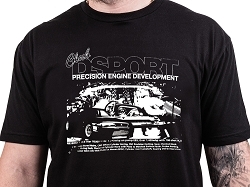 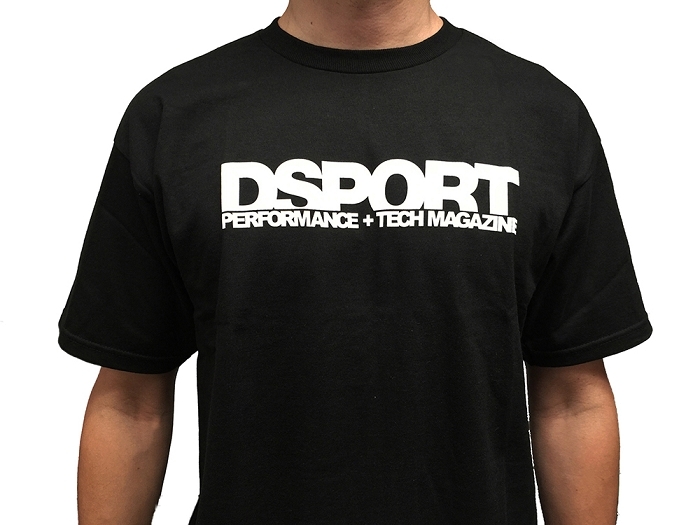 The classic DSPORT shirt that never goes out of style. 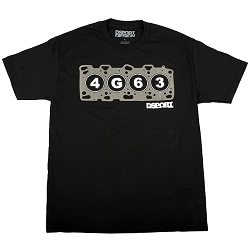 It represents the thousands of well-built tuning and race cars all over the globe. 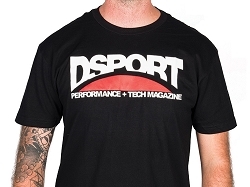 Wear it at the track, wear it to a party, wear it everywhere and represent.